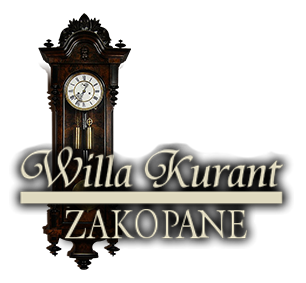 to the website of Willa Kurant in Zakopane. 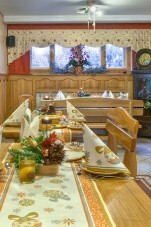 For more than 80 years we have been offering to our guests coming to Podhale a cosy and comfortable shelter. 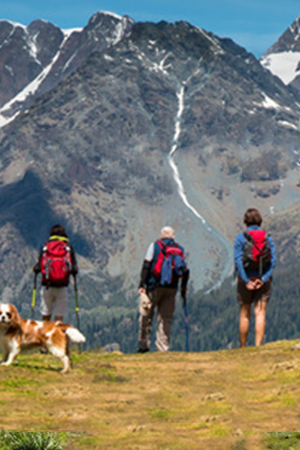 We invite you to Zakopane so that you can get to know or recall once again the beauty of the Polish Tatry mountains. What attracts everybody to our areas is wildlife, lovely landscapes, mountain folklore and possibility of full relax. In Willa Kurant time goes more slowly and nicely. 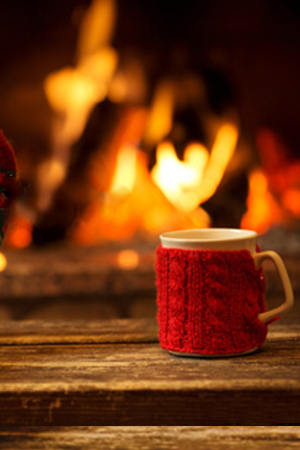 Wonderful moments of the stay in the winter capital of Poland will stay in your memory for a long time. We encourage you to look through our interesting offer. Chwilowo nie ma żadnych nowości do wyświetlenia. Zapraszamy wkrótce.